The MWFRA is pleased to make available online to all referees Robbie Mattei’s recent seminar to PL and AL1 referees and assistant referees. Robbie is one of the leading up and coming officials in NSW. He regularly officiates on the NSW Mens NPL1 competition, which is the highest level of mens football in NSW. He is also accredited as a level 1 referee and level 2 assessor. This season, Robbie has been assessing and providing feedback to our referees and assistant referees on the MWFA Premier League competition. 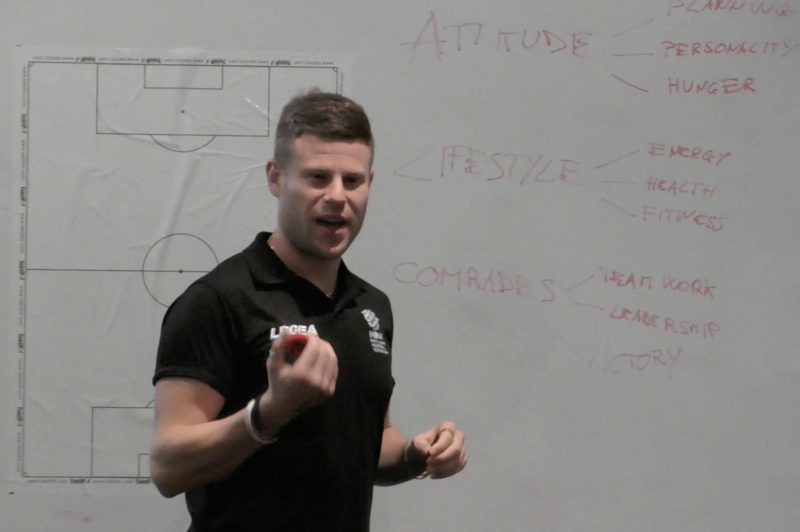 In this seminar, Robbie brought together his observations over the course of the season and focussed on the three themes of attitude, preparation and teamwork for improving performance.